Thanks for everything Tracy and Jodie Potter and Joel Watson it was a great build! 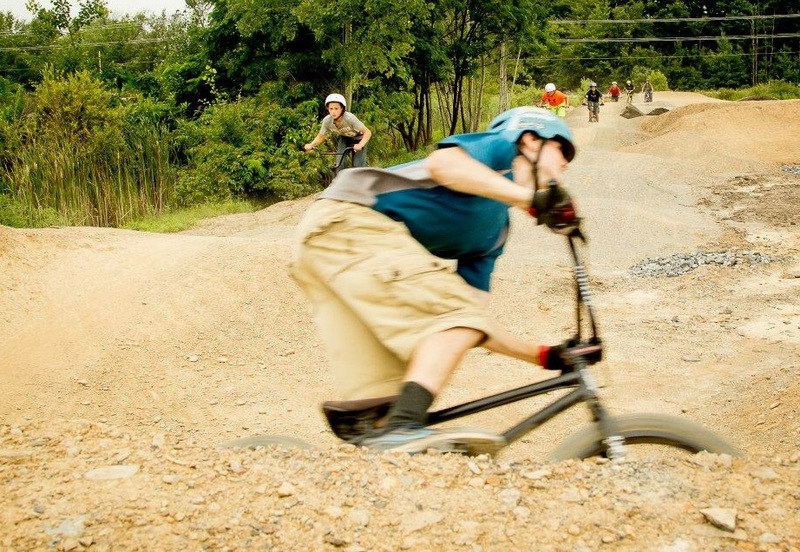 Jodie Potter wrote this about the build of their Pumptrack enjoy! The track came to be with the help of local volunteers and support of the Philipsburg Borough. After the build, the borough purchased a supply of helmets and handed them out to kids who didn't have one. In the last few months , we have seen hundreds of youth and young at heart taking their turn on the track. 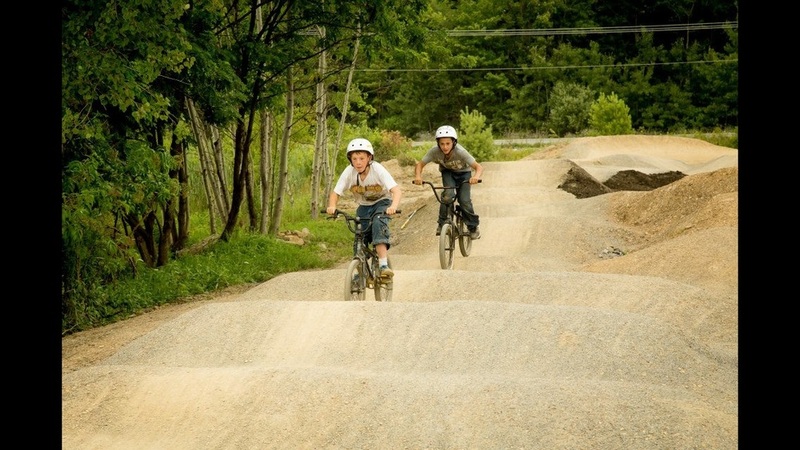 It has attracted pro riders from neighboring towns, lots of folks who just love to ride, some new riders who are intrigued by the rollercoaster looking creation, and many kids who spend hours on end pumping around the track. Obviously, this is a gem for our town, and folks are having a lot of fun riding. There's something else going on here, though. Dads are spending time teaching their kids how to maneuver the track. Kids are gaining confidence when they try and succeed at something they weren't sure they could . Not every kid will love or excel at organized sports like soccer or baseball. This place gives them another option. When it comes down to it, this track is really an investment in our youth. It is making our community and its members stronger. Looking for quote or have questions?